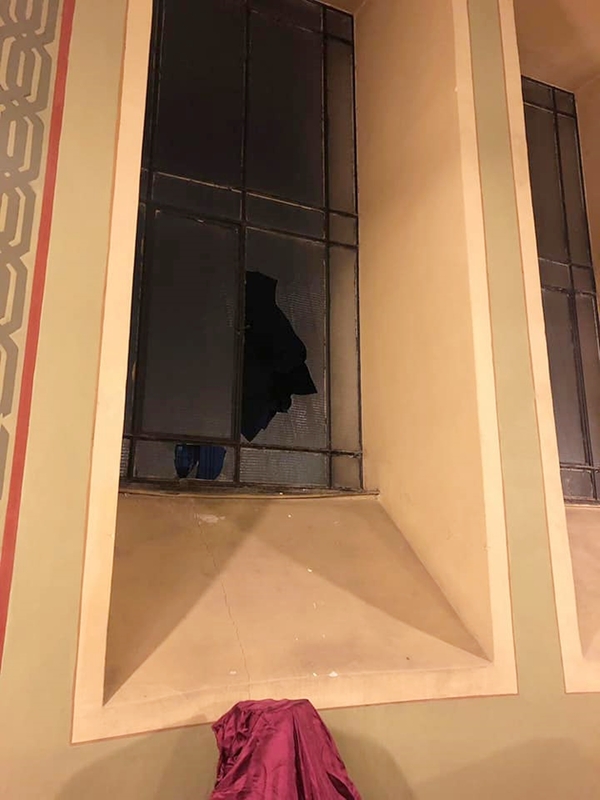 A man who threw stones from Washington Street broke windows of the Great Prayer Hall of Sofia Central Synagogue in Bulgaria’s capital city on January 19. The Organization of the Jews in Bulgaria “Shalom” said that not only did the attack take place during Shabbat, the holy day of the week, but also just days before International Holocaust Remembrance Day, January 27. 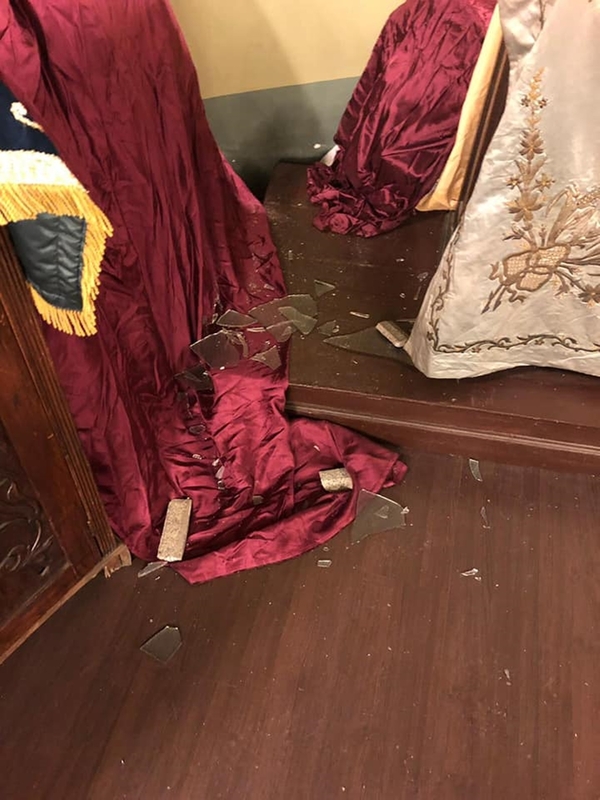 “The incident itself is extremely troublesome, but the complete lack of reaction by passersby on the street is even more worrying,” said Shalom president Associate Professor Alexander Oscar. It was unacceptable that in Bulgaria, the language of hatred already had physical manifestations with direct attacks on Jewish communal property, he said. Other antisemitic attacks in recent years in Bulgaria have included vandalism of gravestones in the Jewish section of Sofia Central Cemetery, and daubings of swastikas and antisemitic slogans on monuments and the synagogue.